Leacy Classics - your best source for high quality parts, spares and accessories for all makes and models of classic British sports cars. 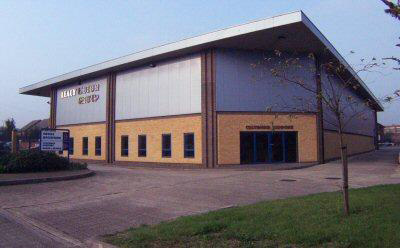 Leacy Classics have been manufacturing and distributing classic British car parts to both the trade and retail markets for over 35 years. 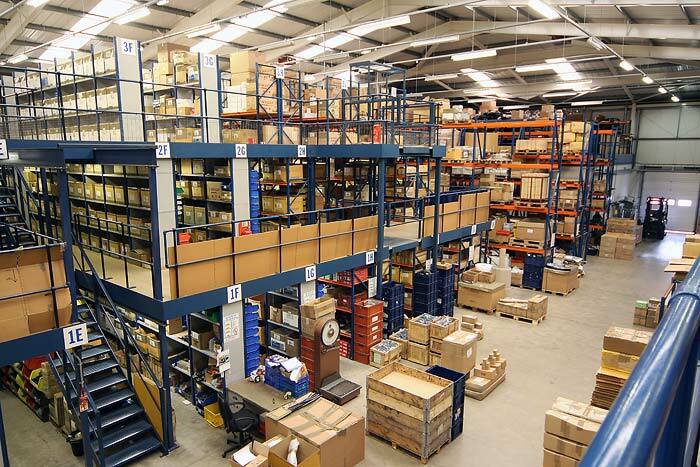 With access to a stock of over 50,000 lines and a purpose built distribution centre in Birmingham, Leacy Classics are able to supply the needs of customers both large and small all over the world. 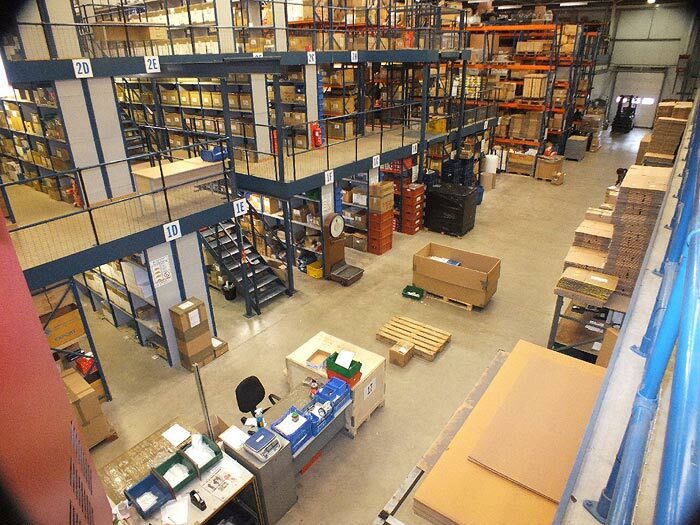 Many of the high quality British sports car spares we supply are manufactured exclusively for us using original equipment tooling purchased by ourselves over the last 30 years. 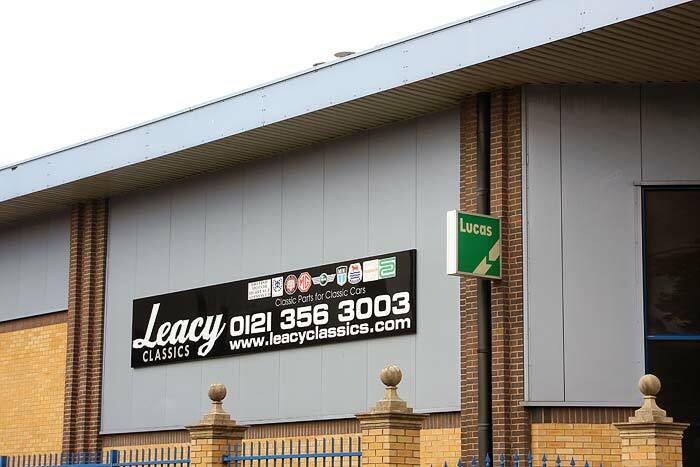 Leacy Classics are a British sports car specialist in parts, spares and accessories for MGA, MGB, MGC, MGBGT, MGF, MGTF, MG Midget, MG T-Series, Austin Healey Sprite, Triumph TR2, TR3, TR4, TR5, TR6, TR7, TR8 and TR250, Triumph Spitfire, Morris Minor and Classic Mini. 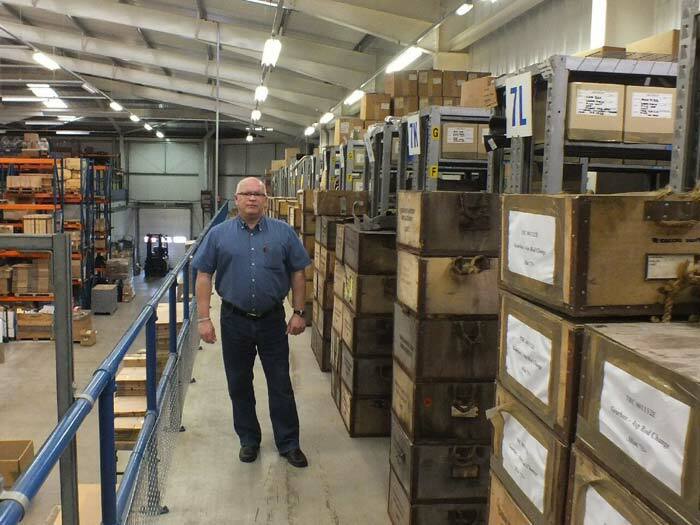 We also stock a limited number of parts for AH 100/4, 100/6, 3000, Triumph Stag, Triumph GT6, Triumph Dolomite and Jaguar E-Type (XKE) & XJ12. 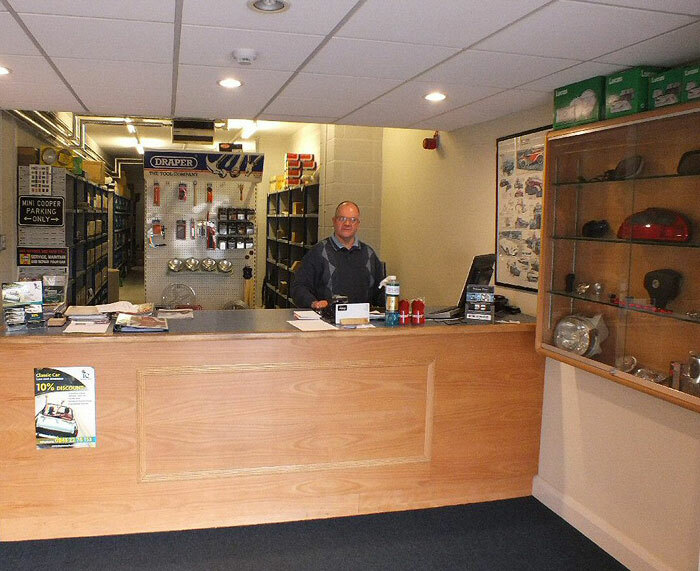 We have one of the largest selections of genuine SU Carburettor parts and spares. 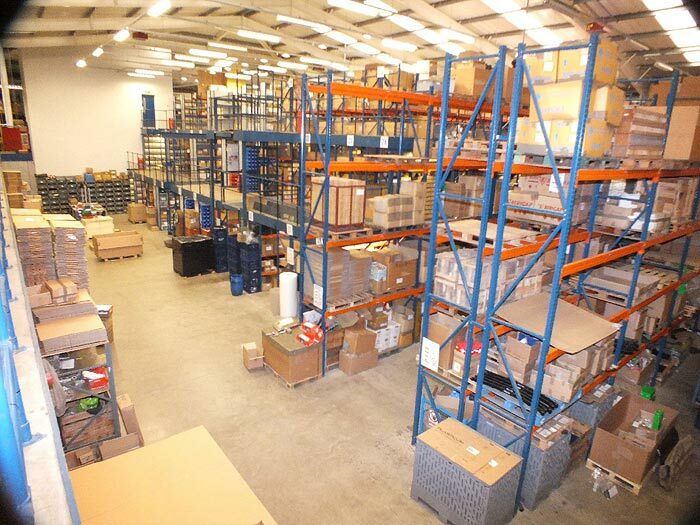 Many of the parts we have in stock are rare or hard to find Lucas, Rover or British Leyland genuine spares. 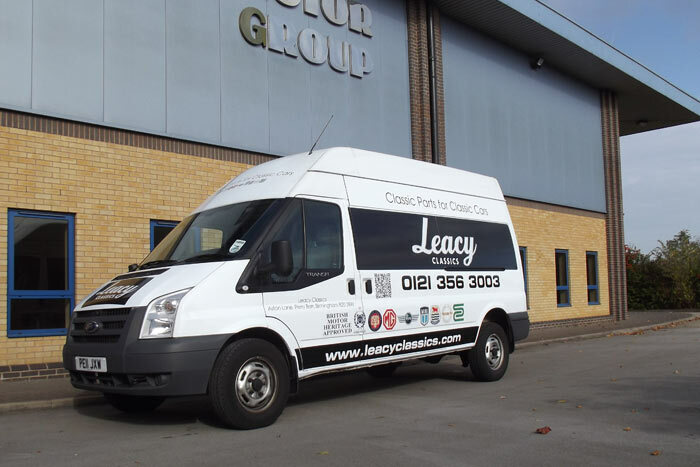 Leacy Classics is a British Motor Heritage approved specialist for MG, Austin Healey, Classic Mini, Morris Minor, Triumph and approved stockist of Steelcraft body panels and body shells.